Red Horse Racing announced today that it will suspend operations of the No. 7 NASCAR Camping World Truck Series team driven by rookie of the year contender, John King, effective immediately. Due to lack of sponsorship funding, the No. 7 will be cutting back its program until further notice. The organization will continue to operate the No. 17 entry driven by Timothy Peters and the No. 11 entry driven by Todd Bodine. 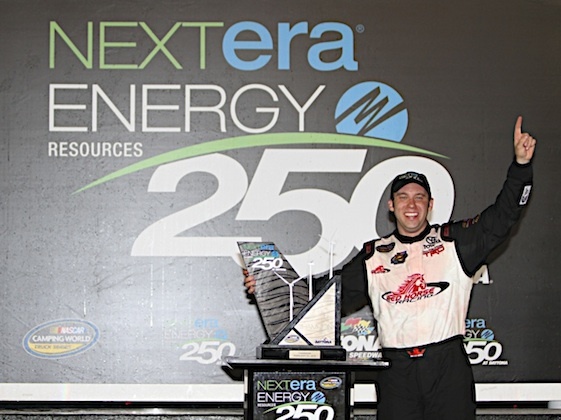 King was the winner of this year’s truck series race at Daytona during Speedweeks.